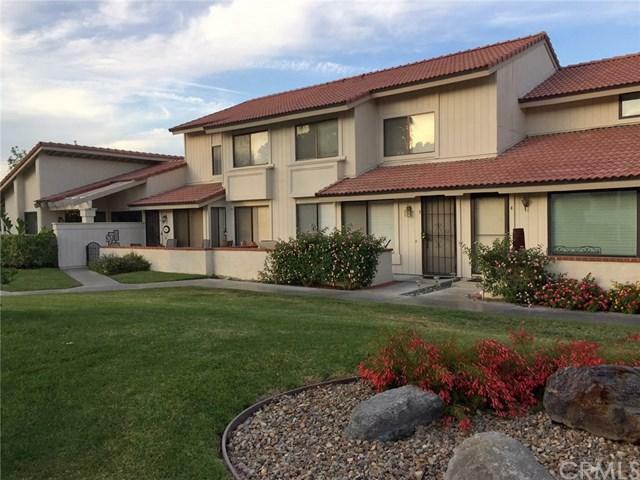 ENJOY THE SUNSET AT THIS LOVELY SOUTH PALM SPRINGS CONDO ON LAND THAT YOU OWN!! 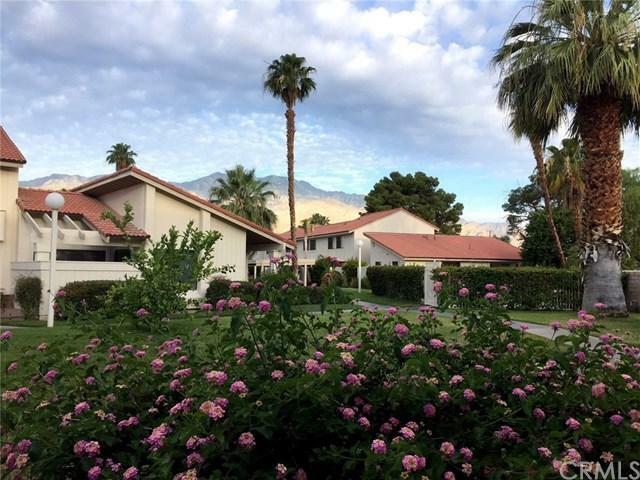 LOCATED IN THE BEAUTIFULLY LANDSCAPED GATED COMMUNITY OF 'MOUNTAIN SHADOWS' WITH BEAUTIFUL VIEWS OF THE MOUNTAINS AND THE GOLF COURSE THAT SURROUNDS IT. THIS IS A 3 BEDROOM, 2 1/4 BATH HOME WITH A DOWNSTAIRS DEN OFF LIVING ROOM THAT CAN BE USED AS A BEDROOM. (TAX RECORDS SHOW IT AS A 4TH BEDROOM) ENJOY HAVING A BAR-B-QUE IN THE PRIVATE ENCLOSED PATIO WHICH WAS ADDED WITH PERMITS RIGHT OFF THE KITCHEN. YOU WILL FIND A NICE GRAPEFRUIT TREE AND ORANGE TREE THERE AS WELL. THIS HOME COMES NICELY FURNISHED. READY TO MOVE IN! 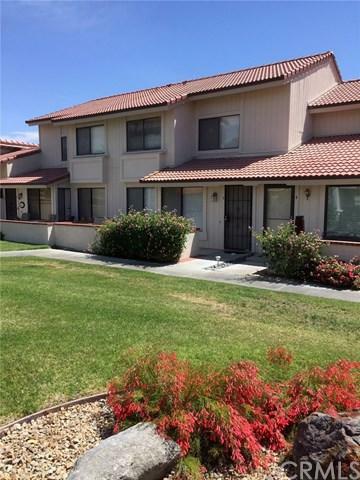 THIS IS A FANTASTIC OPPORTUNITY FOR A FULL TIME HOME, PART TIME GET A WAY OR INVESTMENT. COME ENJOY THE MANY SWIMMING POOLS, TENNIS COURTS AND GREAT LOCATION. A MUST SEE! Sold by Kent Dewey of Four Winds Realty, Inc. 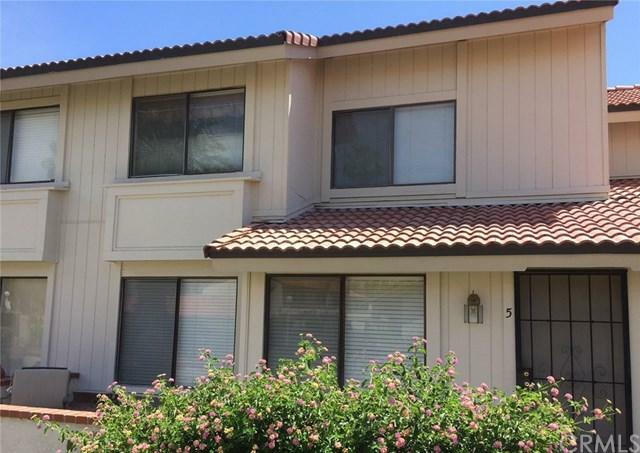 Listing provided courtesy of Marilou Mangan of West Shores Realty, Inc.